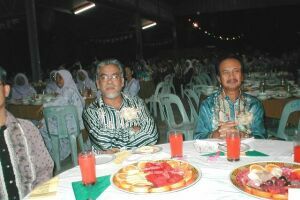 Malaysian Teachers' Day Celebration (Divisional Level) was held at Dewan Persatuan Chung Hua Lundu, Lundu, Sarawak with a dinner in which about 60 tables were served. 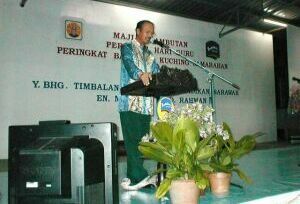 The deputy Education Director of Sarawak, En. MOHAMAD HJ. ABDUL RAHMAN declared the function open. 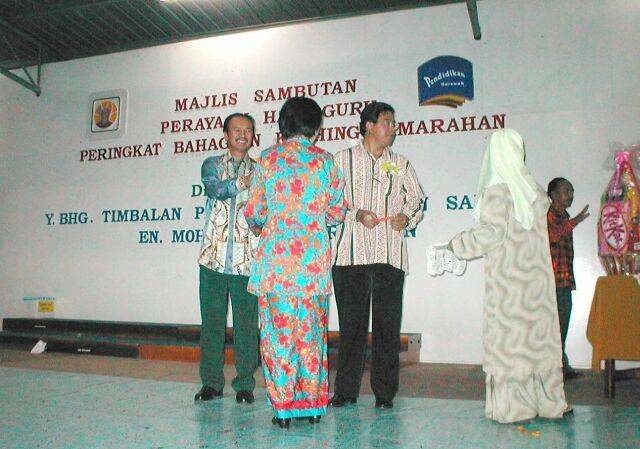 Guests were invited from both divisions, Kuching and Samarahan. The organising Chairman was Dr. Hj. Julaihi Hj. 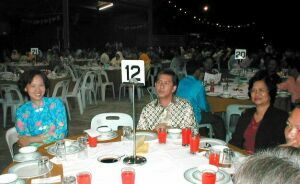 Bujang and the Vice Chairman was En Lai Ngee Kiok. En. 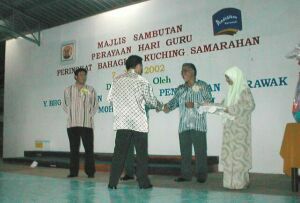 Mohamad was addressing the function at Lundu. En. Mohamad was giving away a prize to a lady. En. 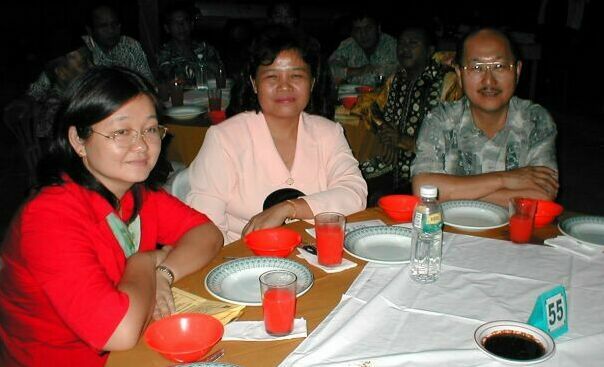 Frederick Ong, (middle) Penyelia Kawasan 2, Kuching with some headmistress and headmasters. 4 participants from STU, Kuching Branch namely, Ms. Fu Yung Yung, Pn. 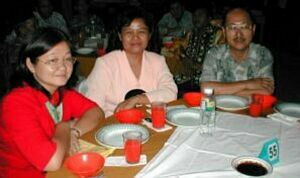 Theresa ak Panyup and Vice Chairman En. Ng Boon Kee with K.C.Chai (webmaster) not in the photo. 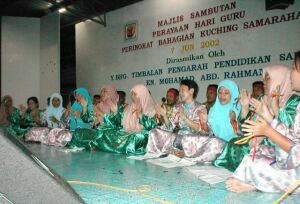 Presentation from SMK Sematan, Lundu.